At the British Racing Drivers’ Club awards lunch in early December, president Derek Warwick pulled no punches as he addressed a room packed with motor racing’s heavy hitters. After yet more upheaval at Silverstone, he had a clear message for Formula 1, and specifically for the man who – for now – still runs the sport in the cold-eyed manner that’s become so familiar over the past 30 years. “We need help from Bernie now,” said Warwick, with feeling. 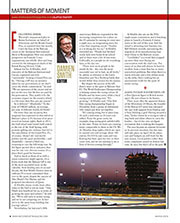 It’s not just the teams that require a fairer share of F1’s vast revenues, he argued. Then again, this is hardly news. 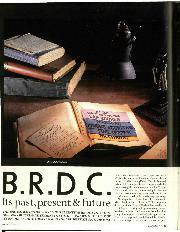 “Silverstone and the BRDC have supported Formula 1 from the beginning, for more than 60 years,” Derek continued. “But there’s no loyalty from F1.” Then looking squarely to where Christian Horner sat, he added: “That’s not aimed at you, the teams. I’m talking about Bernie.” We’d got the point. So why had Warwick chosen this platform at this time to make his plea? After all, Britain’s round of the F1 World Championship is contractually secure and, we’re told, profitable despite the huge fee the promoter demands. 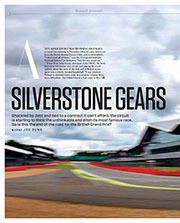 Nevertheless, without third-party or state support, Silverstone continues to feel the strain. Potential buyers have been courted and lost, and executives, including managing director Richard Phillips, have gone following a failed management buy-out. Now, having distanced itself from the business of running Silverstone in recent years, the BRDC board is back in control. Warwick’s speech signals the start of yet another new Silverstone era. Since 2004, when US sports marketing giant Interpublic bought itself out of its disastrous motor sport investments that included the lease to run Silverstone, the BRDC has tried to separate its business interests from its primary purpose as a private members’ club. In the past 10 years, that policy hasn’t deflected the bickering and in-fighting – this is, after all, the BRDC we’re talking about – but the circuit has generally prospered on Phillips’s watch. He was never a ‘motor racing man’, but his expertise in stadia sports such as rugby was seen as beneficial. Whether or not we approve of the physical changes at Silverstone, including the controversial Wing pit complex, the place does at least look and function like a 21st Century Grand Prix venue. And lest we forget, it was another ‘outsider’, Neil England, who successfully negotiated the 17-year agreement with Ecclestone to secure the British GP from 2010. But England is another to have left the building this past year. The relationship between Ecclestone and the BRDC has long been strained beyond repair, and he won’t be impressed by Warwick’s statement. So again, I wondered why Derek had chosen this moment to speak out? Is there a serious financial crisis brewing at Silverstone? Serious enough for the British GP to once again find its future in doubt? After his speech, I asked him. Quite how a “them and us” scenario was allowed to develop between the club and its own business arm is unfathomable. It appears that beyond the Grand Prix there was much unhappiness with how the circuit was run – and in the end, perhaps Phillips paid the price for never really becoming ‘one of them’. The bullish mood about the future is cause for optimism. But this is the same club that almost ripped itself apart on more than one occasion over its stewardship of Silverstone. BRDC chairman John Grant and board member Lawrence Tomlinson of Ginetta are now at the helm, and we truly wish them well. But in the wake of what has come before, you’ll have to forgive us if our faith isn’t as rock-solid as Warwick’s. The new F1 world champion made appearances at both the Autosport and BRDC Awards in December. Lewis Hamilton finally seems comfortable in his own skin, perhaps for the first time since his GP2 days. It was good to see. Still, even at these ‘insider’ events it was noticeable how Hamilton divides opinion, despite the standing ovations. At the Autosport Awards his trophies weren’t presented by a member of motor racing’s ‘royalty’ as you might expect, but by musician and friend Tinie Tempah. ‘Who?’ was the expression that appeared to be on many faces in the room, but it says much that a rap artist clearly means more to Lewis than someone from the world in which he has thrived since the age of eight. The next day, at the BRDC awards, he made another grand entrance, this time wearing a sharp grey suit-and-jumper combination, topped off by a natty piece of headgear. Now, you’ve got to be confident to carry off a hat, and personally I thought he looked great. But inevitably there were titters. Jackie Stewart grew his hair and looked like a Beatle; Hamilton wears diamond studs in his ears. I fail to see the difference, beyond the timespan of nearly half a century, but I appear to be in the minority. 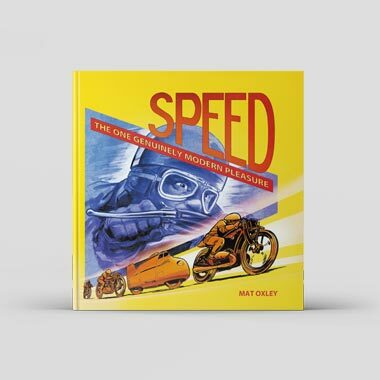 Just as he struggles to relate to them, many motor racing people don’t connect with him – but it appears the public finally does. Hamilton’s clear victory in the voting polls for the BBC’s Sports Personality of the Year award suggests that finally he has found acceptance in the UK. Is he as popular as Nigel Mansell or Damon Hill at their heights? Not yet. 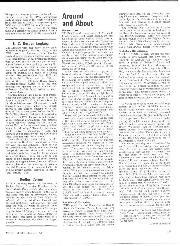 But in Lewis’s case, his rapid rise to fame has corresponded to a slow burn in popularity. Perhaps now we’ll see it peak. 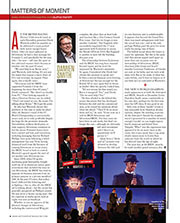 Autosport International celebrates its 25th anniversary this January. It’s incredible to think what used to be known as the Racing Car Show has been based at Birmingham’s NEC for a quarter of a century. Like so many anniversaries we consider recent, it just doesn’t seem that long. The show, which takes place on January 8-11, attracted just 30,000 visitors and about 150 exhibitors during that first year in Birmingham back in 1991. Last year more than 82,000 filed through the turnstiles over the four days to be met by 600 exhibitors. The show is the traditional precursor to every race season and a January without a visit to its cavernous halls wouldn’t feel quite right. 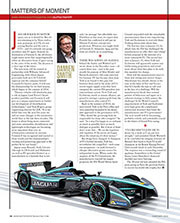 As you can read on p42, the legacy of the late Sir Jack Brabham will be a major feature and we’re promised much more retro content, which has become common in recent years. The modern scene is, of course, well represented, but the old stuff appears to draw the crowds. Competing with Autosport International on the same weekend this year is the new London Classic Car Show. 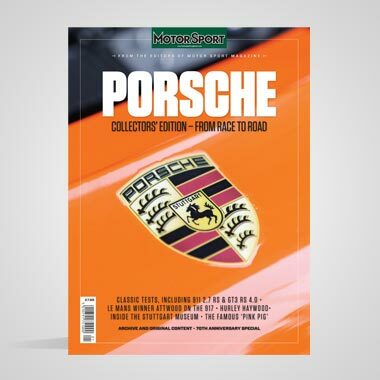 As I wrote last month, our Motor Sport Hall of Fame stand will be an attraction (more details again on p42), as will a collection of cars celebrating the career of Adrian Newey. The design legend has helped curate the display, which will include his father’s Riley RMF, a Mini Cooper S, a Jaguar SS100 he restored himself, the GT40 he’s raced at Goodwood and landmark F1 cars from his own career. He’ll also show the Lotus 49B he bought at a Bonhams auction during 2014. Somehow, we plan to split our time between both shows. Whichever you visit, come and say hello. As I write just ahead of Christmas, I’ll sign off for 2014 by wishing the team here at Motor Sport hearty congratulations. We’ve won a couple of gongs! 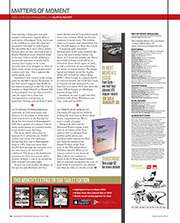 Along with the Guild of Motoring Writers voting yours truly as its Editor of the Year (shared with a colleague from another publication), our excellent tablet editions for iPad and Android earned us the Digital Product of the Year prize at the PPA Independent Publisher Awards. 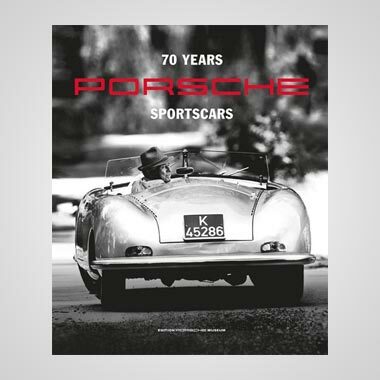 While print remains central to our future at Motor Sport, we continue to invest in the evolving digital market and it’s welcome recognition for a lot of hard work. If you haven’t yet checked out what we offer, it’s worth a look. More details below.